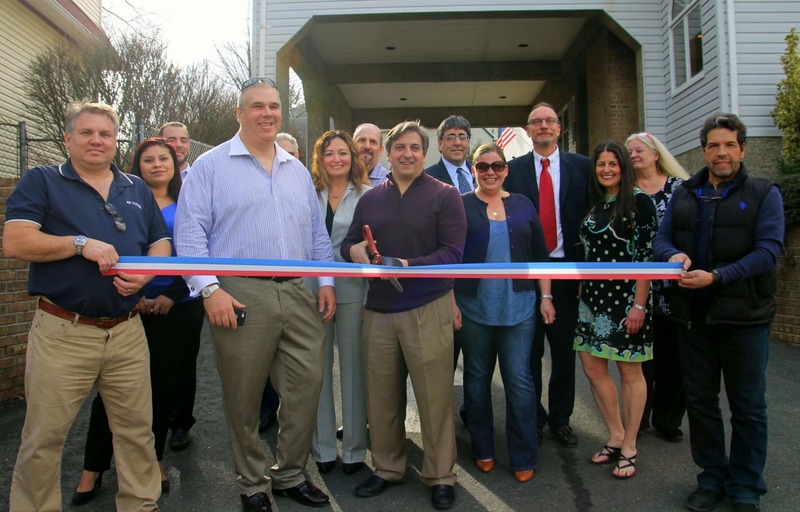 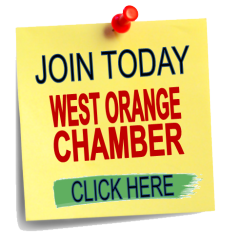 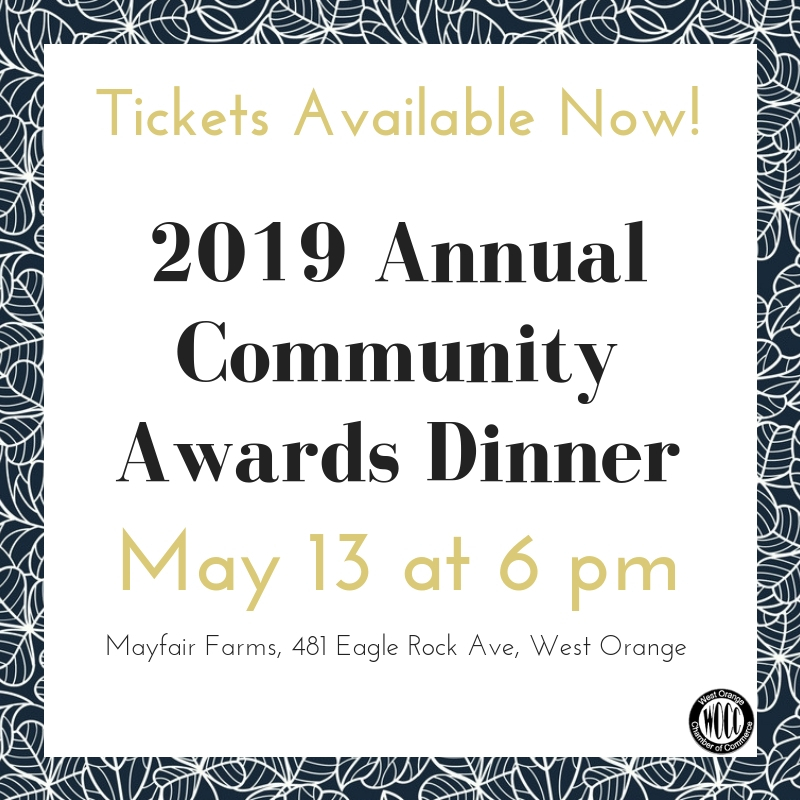 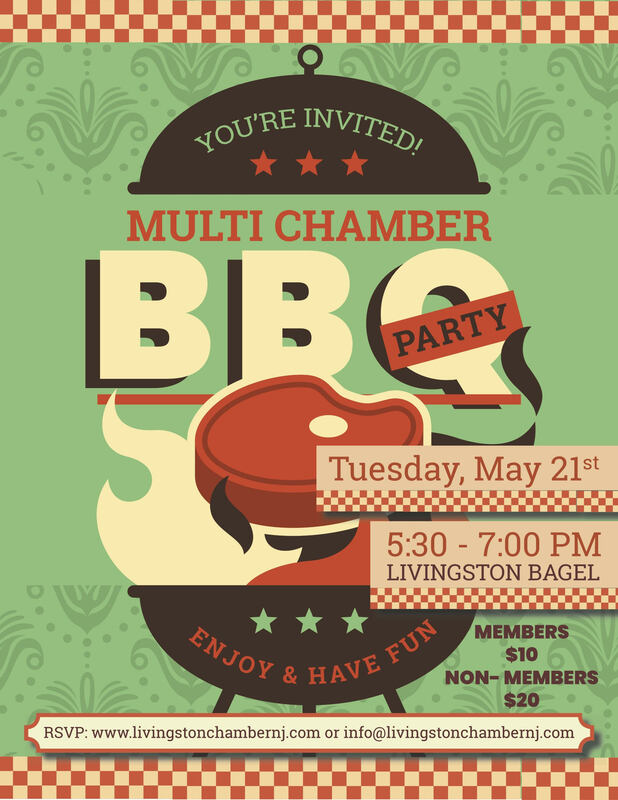 Welcome to West Orange Chamber of Commerce! 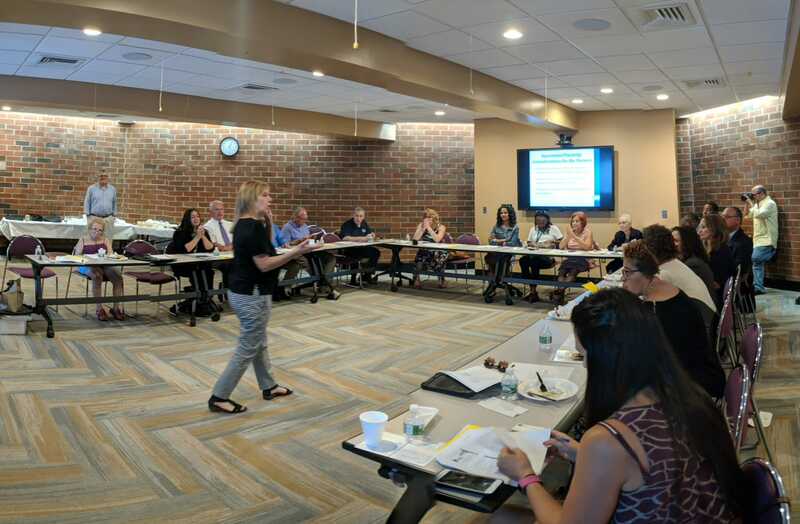 Here you can find great resources for our members and about our members in West Orange, New Jersey. 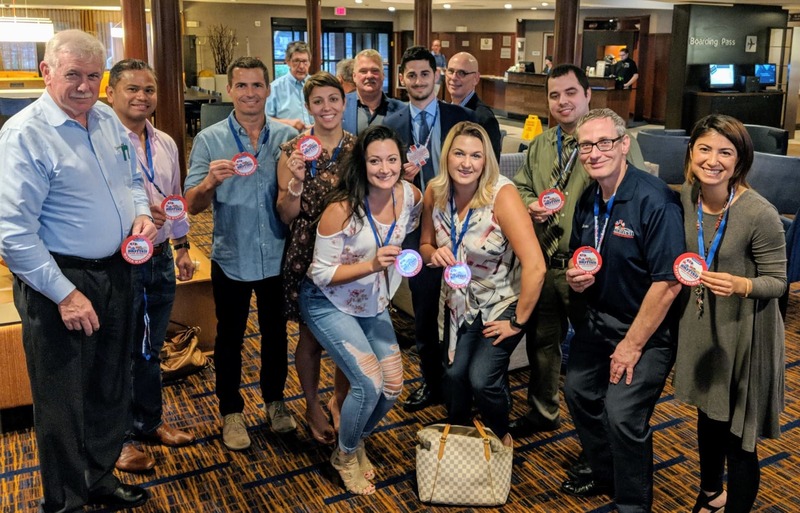 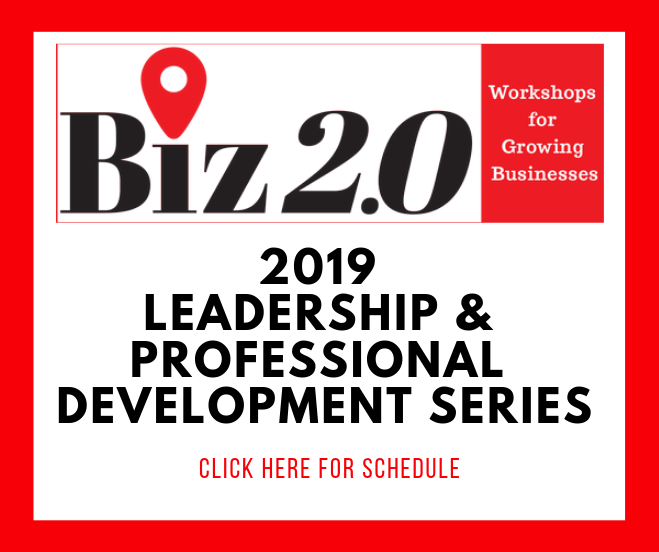 We welcome you to explore our events tab to find out what is coming up next, check out our member directory and if you're ready to join the Chamber click here. 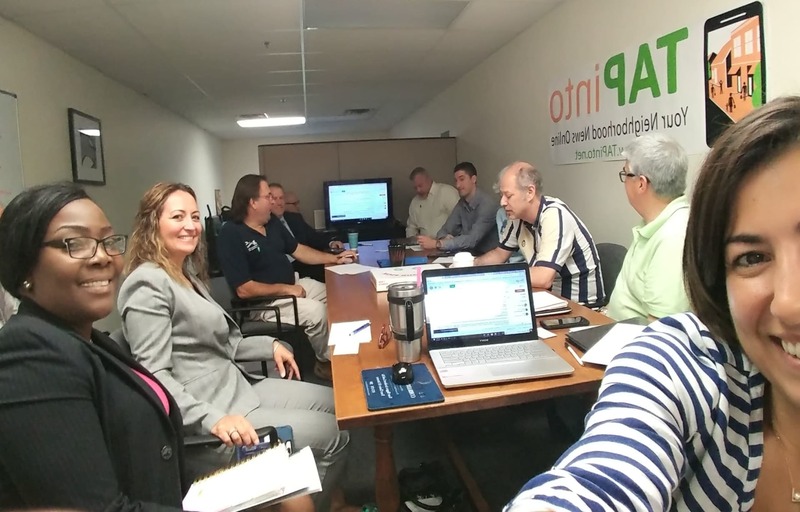 Check back often as we add new programming and members to our page.